On April 30th, we hosted our first workshop discussing challenges and issues related to widowhood. 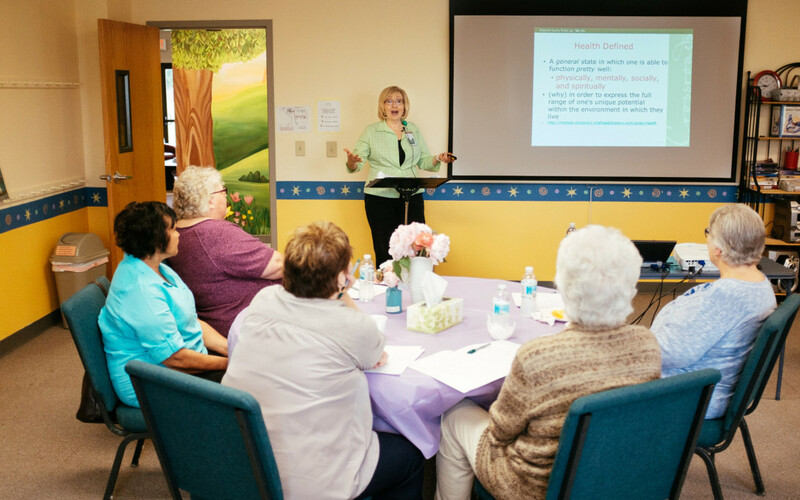 We were so happy and honored to have Vickie Mears, of Crossroads Hospice, lead the discussion and present thoughts on stress relief and how to cope with grief together in community. We had a great turnout for our first workshop and plan to provide more events and resources like this in the future. Are you a widow? Are there specific things you’d like us offer or discuss in future events? We’d love to hear from you! Contact us. We’re in Kansas City, MO. We’re in the Kansas City, MO area.